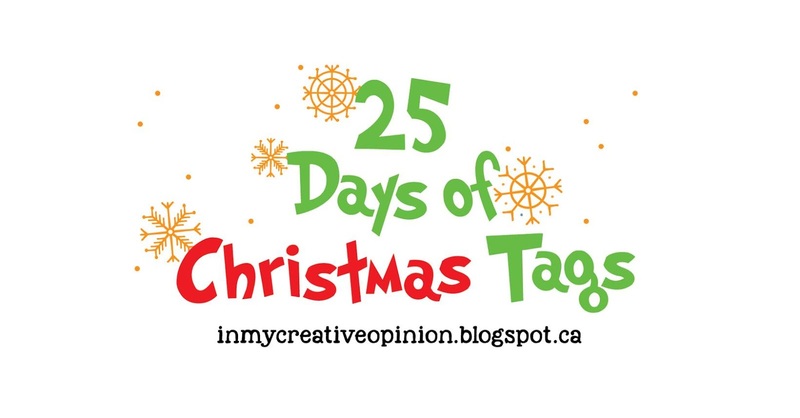 Welcome to Day 2 of The 25 Tags of Christmas Tags 2018. If you are just arriving for the first time, all the details and the linkup can be found HERE. 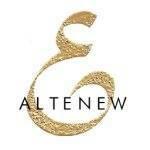 Our sponsor for Day 2 is Altenew. I created 2 tags using Altenew Poinsettia & Pine stamps. 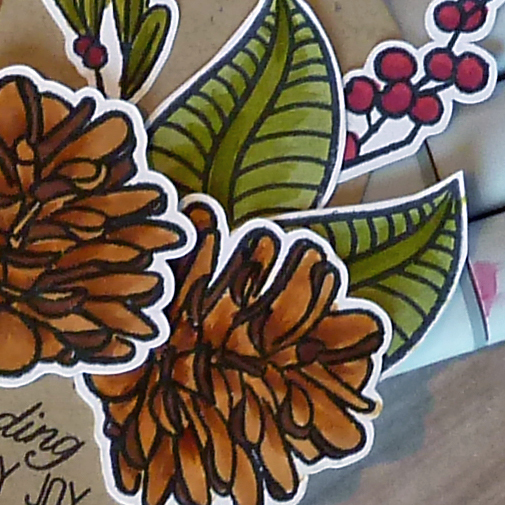 A bit of fussy cutting and some quick Copic coloring, and my tags were done. 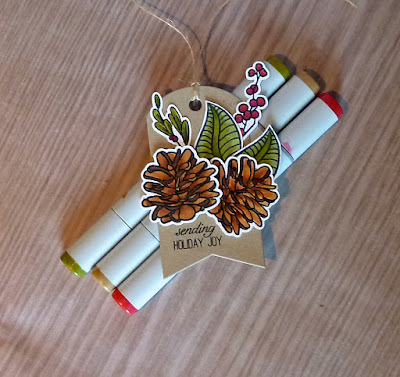 Here is just the pinecone tag. And now, just the Poinsettia tag. 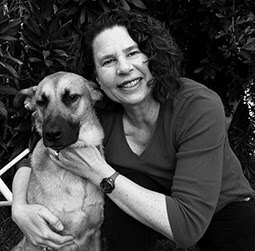 WOW, these are really beautiful Joyce. 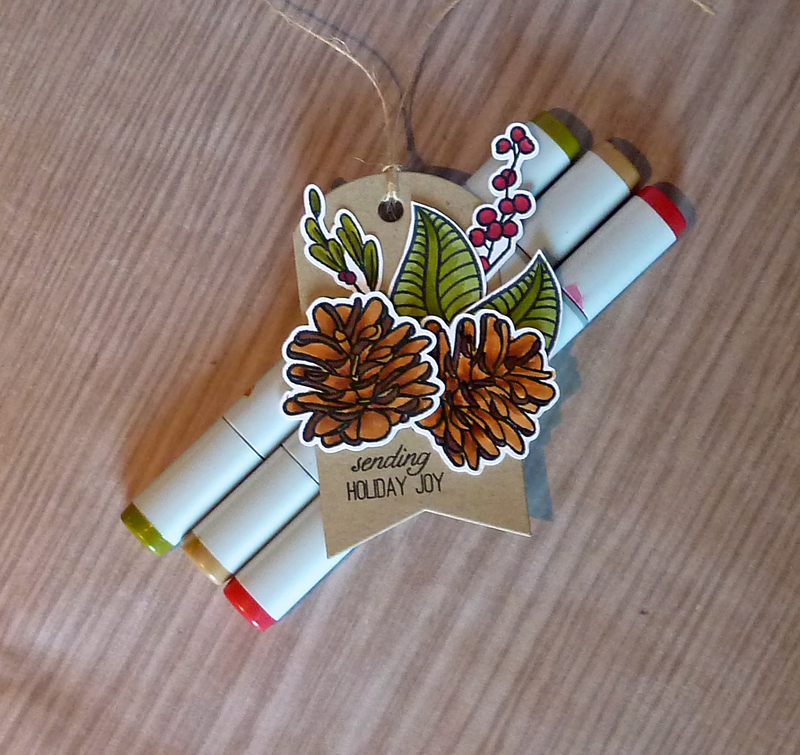 I definitely need a pine cone stamp, love it! 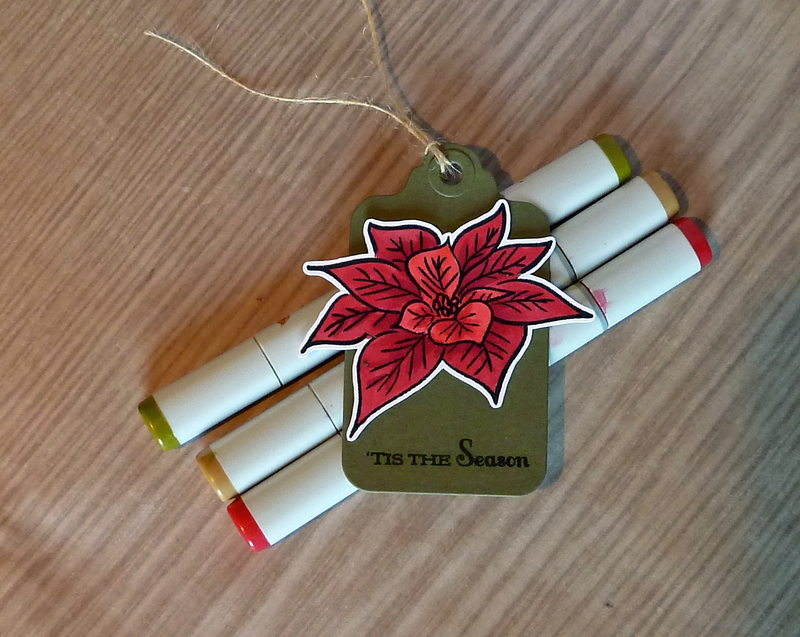 The colors in your poinsettia and pinecones are so vivid and bright! It really looks stunning! Terrific tags made with this fun set Joyce! I love your coloring. The tag looks very festive and Christmasy!! I love your poinsettia coloring! These are fun and festive!!!!! Bold and beautiful tags - love the layering! Gorgeous tags Joyce, love the deep rich colors! Fabulous coloring, Joyce! Wonderful poinsettia and I love the awesome pine cones! Those tag are specially for a gift! These are so very pretty. 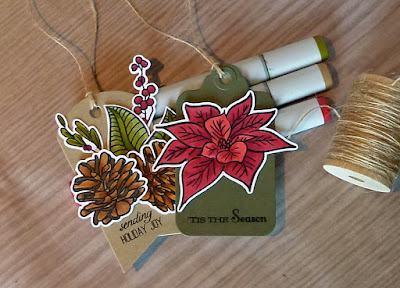 I love the cluster of images of the pinecone tag; and so wise to let the poinsettia shine on its own for the second. Beautiful! Lovely! I’m really liking the pine cones, and berries. Joyce I love your tags so much! You colored those pine cones beautifully ! Off to see if I even have a pinecone. Every time I see Poinsettia & Pine I wish I had it! LOVE your beautiful tags, Joyce! Joyce!! 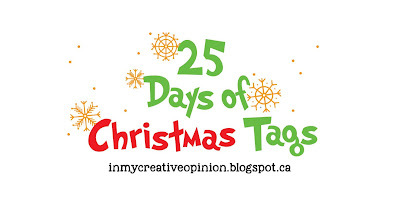 Love your tags: your coloring, your fussy cutting, your choice of sentiment and your cardstock!! Really lovely!! Great tags! I like the clean, simple design of both tags - very lovely. These are so beautiful! 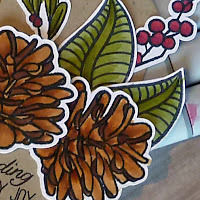 I especially love the pinecones...I've always had a thing for them. This has been the most wonderful morning looking through all of your fabulous tags. 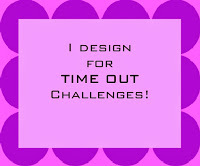 It's got me itching to create. Beautiful tags, I have always loved that AN set!